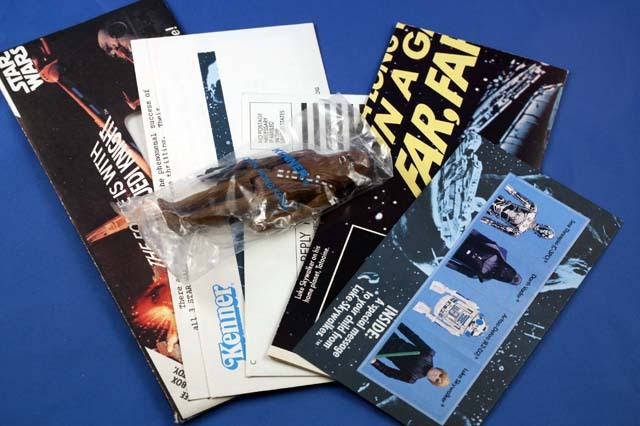 Here is the true story of the 1984 Star Wars Direct Mail Program. I can tell this story because I was involved in the coordination of the program and conducted the follow-up market research to verify the effectiveness of this very expensive marketing effort. Internally, it was referred to as the Star Wars Direct Mail Program. Unofficially, I began calling it the “Young Jedi Knight Kit” given that the colorful envelope states “The Force is with your young Jedi Knight” and there is a letter addressed “Dear Young Jedi Knight”. Most of the sample mailers addressed to John A. Sample, 123 Main St., Anytown, US 12345 originated from a small supply that I had (Marketing samples). The real ones were addressed “To The Son Of” at real households throughout the United States. 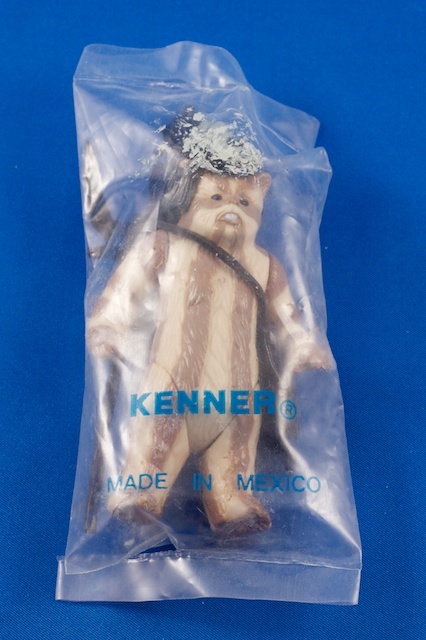 Background story: A year after the release of “Return Of The Jedi”, what was at the time the last movie of the trilogy, sales of Kenner’s Star Wars toys were slowing down. During May, 1984, Kenner Marketing conducted a direct-mail promotion for Kenner’s Star Wars line to 1.5 million households having a male child 3-5 years of age. Grey Direct, a division of Grey Advertising, mailed packages to pre-identified households throughout the US. These “kits” contained a letter to the parents from Kenner’s president, a letter to the child from Luke Skywalker, a free Star Wars action figure, four character stickers (C-3PO, Darth Vader, R2-D2, Luke Jedi Knight) and a coupon for one of these four figures free, a $1 rebate coupon with proof of purchase of any Star Wars figure or accessory, and a full-color poster (17 x 22 inches). (As I mentioned, this was a very expensive marketing effort.) A follow-up telephone survey was conducted in early August, 1984 to verify the effectiveness of the program. 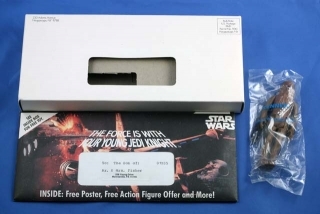 Interesting side note: In order to verify that the mailings were actually taking place, within the mailing lists provided to the distributor, Grey Direct randomly inserted the names and addresses of some Kenner and Grey employees. I was one of those names, and still have the Young Jedi Knight mailer that is in my own name. The Kits that were actually mailed out, obviously, will be addressed to a physical address. Chewbacca & Logray are the most accepted figure by collectors to have been included with the kits. 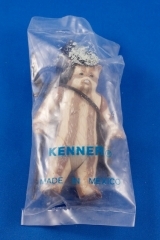 The Logray figures come in a Made in Mexico baggie and typically have paint from the headdress on the inside of the baggie. However, I have seen some with Lando, Darth Vader, C-3PO, and Luke Jedi. These very well could have been pieced together kits and did not ship that way, so be wary. The last 3 do not seem to make a whole lot of sense where they were offered for free via the included sticker sheet, but with them being main characters they do seem like good choices.